This is a replacement for the Delrin O-ring on the large 3.5" diameter Space Case Grinders. &nb.. This is a replacement for the Delrin O-ring on the medium Space Case Grinders. Please Note the .. This is a replacement for the Delrin O-ring on the small Space Case Grinders. Please note.. 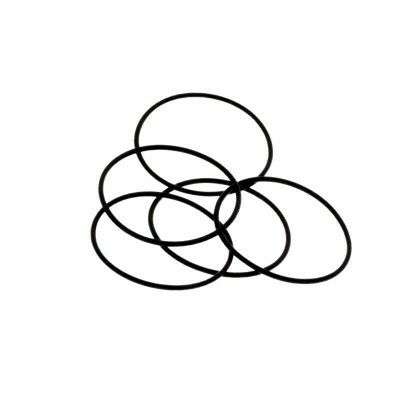 This is a replacement Nitrile O-ring for all air tight storage cases (C-1, C-2, C-3, SGL, SGM, SGS).. 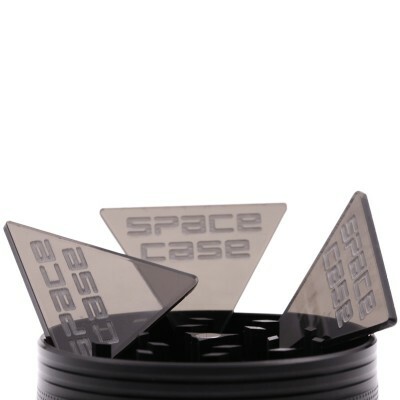 The Space Case Pollen Pick is the matching radius triangle scraper tool you receive with each USA ma..